Preregistration ends 7 days prior to the class. A $5 late fee will be charged on any registrations received after the preregistration date. Also any individuals registering after the preregistration date also WILL NOT receive their cards, certificates nor any retail at the class. Their materials will be mailed out to them within 5-7 business days after the class is held. This class is designed to teach the average person how to administer emergency CPR and first aid to an animal until veterinary care can be ascertained. Registration Includes: 2 CPR certification wallet cards, An official certificate, a 2 year subscription to our online Animal Emergency Resource Center, your choice of the 88 page full color reference guide either as an interactive, hosted e-book (View Only/Cannot be Printed) or an e-book with also a printed copy of the reference guide (additional $24.95), businesses, organizations and groups may request a professional, frameable certificate and window decal, to hang in their place of business to promote that their staff/members are certified. 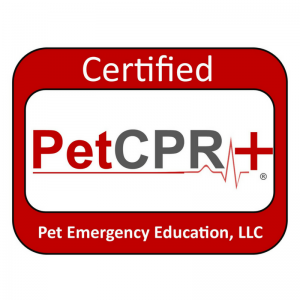 *This class will certify the participant in Canine and Feline CPR and First Aid*. First aid supplies such as pet first aid kits, respiration barrier masks, etc are available to purchase with your registration. 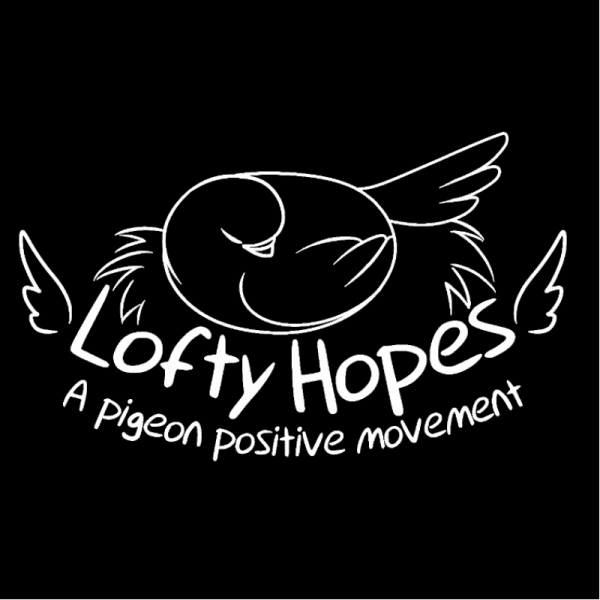 Visit our online store for a list of items. Small items such as barrier masks, blankets, bowls, etc purchased up to 5 business days prior to the class will be delivered to you at the class. 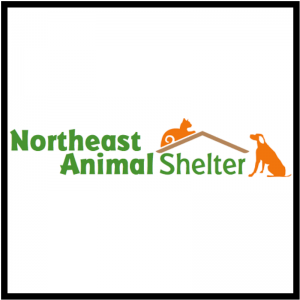 Larger items such as pet first aid kits are mailed directly to you at the shipping address provided in checkout. 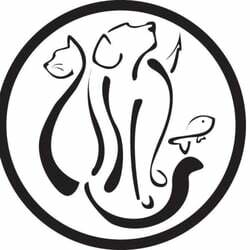 Any and all items purchased 5 days or less will be mailed to you with your cards and certificates on the next business day after the class is held. 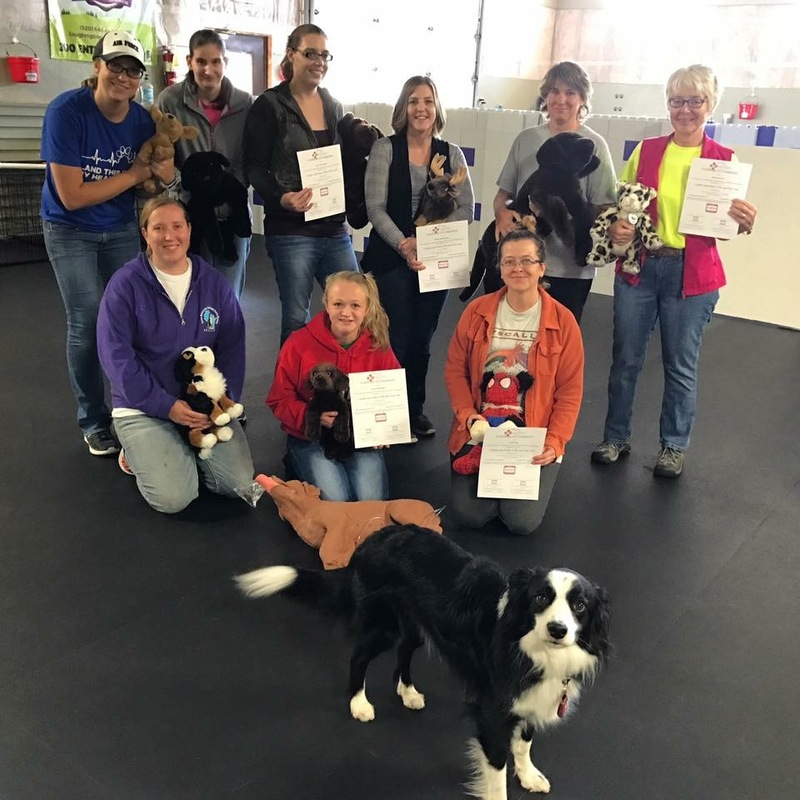 Registrations received after the preregistration period (5 business days immediately prior to a class) or walk in registrations are subject to a $5 late fee and the late registrant will have their cards, manual and any retail mailed to them within 5-7 days after the class. 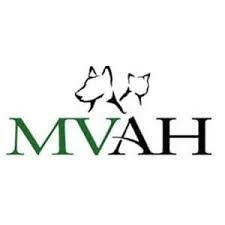 Although emergency first aid can improve the outcome of an animal that is experiencing a medical emergency, our company and our instructors will recommend that owners/caregivers seek veterinary care in all instances. 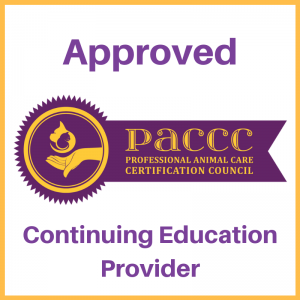 3 Professional CEUs to licensed veterinary professionals (click here to read our continuing education policy for veterinary professionals) ** Although Pet Emergency Education teaches the most current industry standards for animal CPR, we are in no way affiliated with the RECOVER Initiative, its affiliated organizations or its RECOVER training programs. 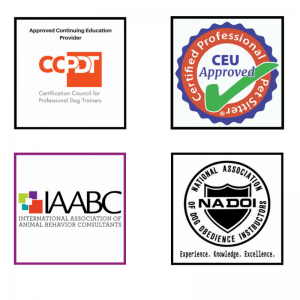 Approved to award 3.5 CEU to CCPDT Dog Trainers, 3 CEU to members of Pet Sitters International, 3.5 CEU to members of IAABC, 3 CEU to members of IACP and 3 CEU to members of NADOI. Refund Policies, Terms and Conditions Designed using Metrolo Premium. Powered by WordPress.